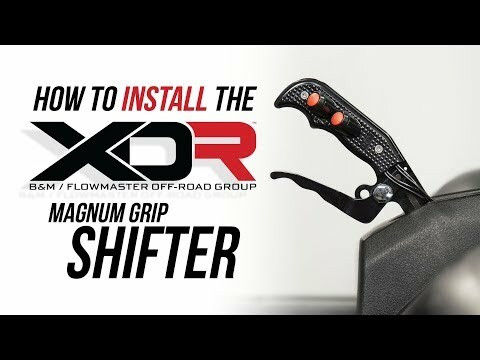 The XDR Hill Killer gate plate replaces the reverse lock-out gate plate that comes standard in part #81151 XDR Magnum Grip ratchet shifter for the 2014-2018 Polaris RZR 900, 1000 and turbo models. 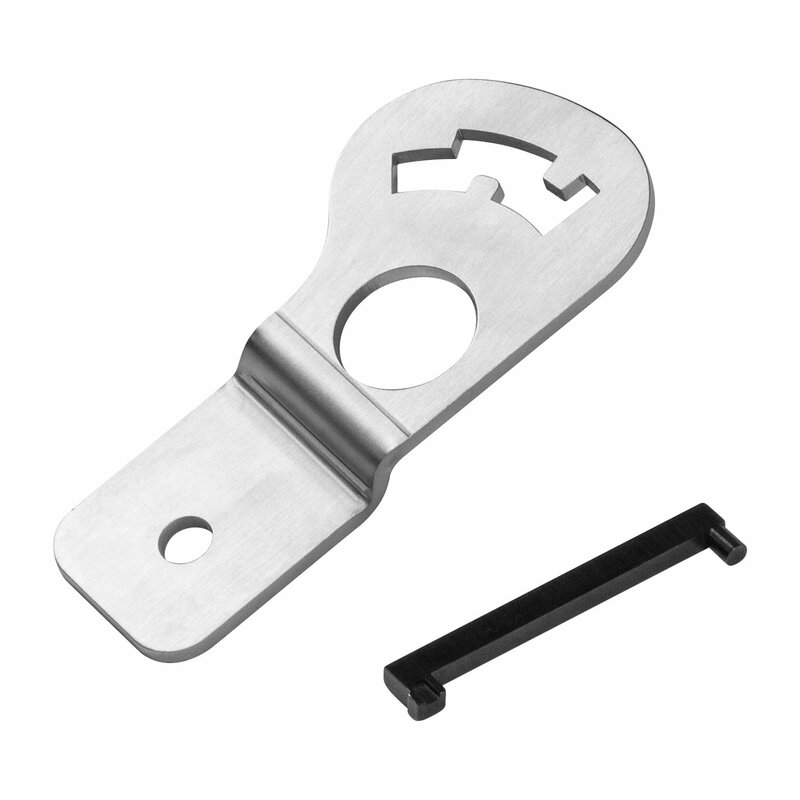 This gate plate was designed specifically to be a quick and easy change over intended for use as a safety device when attempting steep hill climbs. 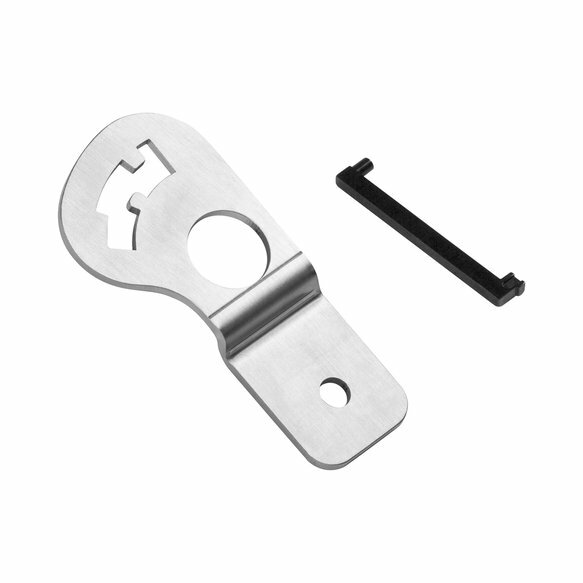 This is done by eliminating the reverse lock out feature of the ratchet gate plate, ensuring quick shifts to reverse in an attempt to save the front end from going over backwards when climbing steep hills. 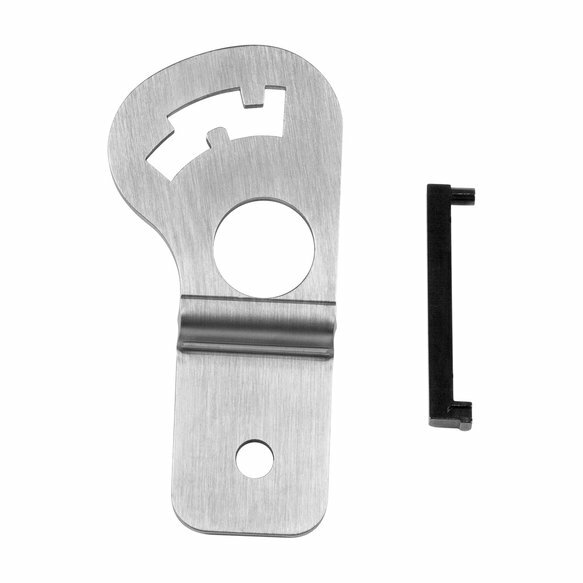 Constructed of heavy 10GA 304 stainless steel for durability and long life. 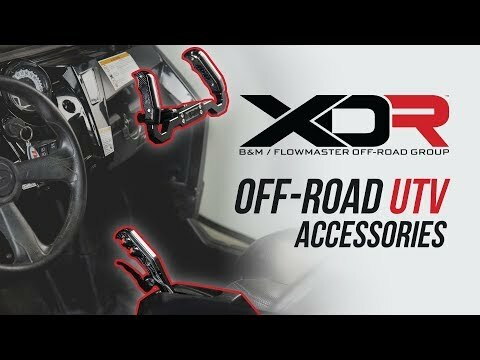 Warning: It is Not recommended to intentionally and/or repeatedly go from a forward gear to a reverse gear while moving for fear of personal safety, and to avoid potentially damaging drivetrain components of your vehicle.